If you are looking for a new vehicle that can seemingly do it all at an affordable price, then see the 2019 Nissan Rogue. With seating for up to seven passengers, a fuel-efficient powertrain and an impressive list of available driver-assist and advanced safety systems, the 2019 Rogue makes for the ideal daily driver for singles, couples or growing families. 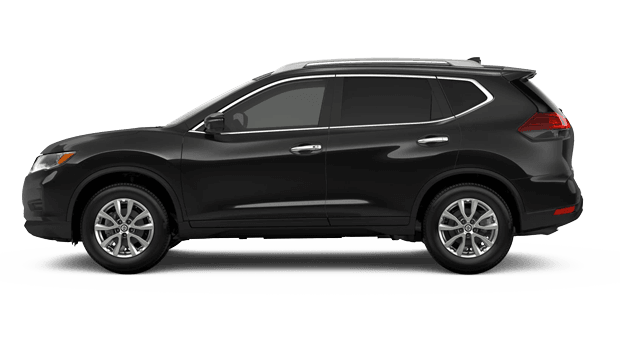 Dave Smith Nissan welcomes car and SUV buyers near Coeur d'Alene, ID, and Spokane Valley, WA, to our full-service Nissan dealership to discover the hot-selling Rogue in its latest iteration. 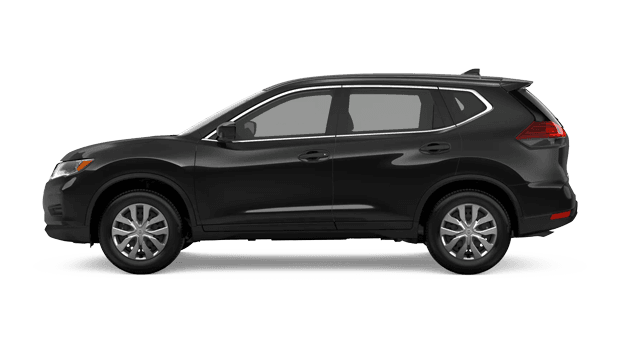 Whether you visit us for a test drive this week or shop online now to find your new Nissan Rogue in Spokane, WA, now is a great time to be shopping for a crossover SUV! For 2019, the Nissan Rogue also offers a 'Level 1' self-driving system. Nissan's new ProPilot Assist semi-autonomous features are available on the 2019 Rogue and can control vehicle speed and following distance as well as the vehicle's location within its intended lane with minimal input from the driver. Plus, with advanced features like the Nissan Around View Monitor with Moving Object Detection and Forward Emergency Braking with Pedestrian Detection, navigating through traffic in a roomy crossover SUV like the new Rogue is stress-free! 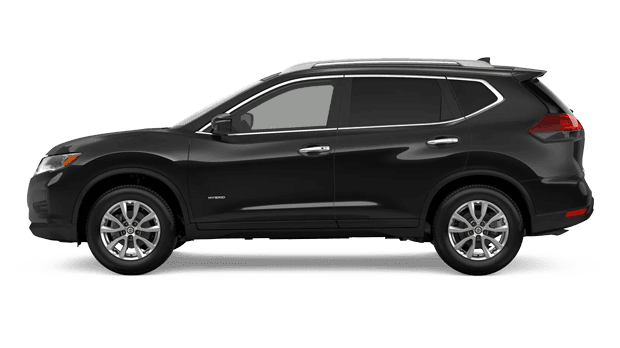 Most versions of the 2019 Nissan Rogue compact crossover SUV come fitted with roomy seating for five passengers, while the family package affords 7-passenger seating, thanks to its additional third row. When the second row of seating is upright, the 2019 Rogue boasts an impressive 39.3 cubic feet of standard cargo capacity. For maximum cargo-hauling abilities, fold down the rear seat and watch the Rogue's cargo area increase to 70 cubic feet! When the time comes to transport extra-long items, simply collapse the front passenger seat forward, which provides up to eight feet of cargo space -- front to back. The 2019 Rogue's smart, Divide-N-Hide Cargo System makes organizing cargo and even hiding your valuables during transport simple; innovative cargo solutions is just one more reason to choose the 2019 Nissan Rogue as your next crossover or SUV! Visit Dave Smith Nissan soon to experience the high-tech safety features and impressive cargo-hauling abilities of the 2019 Nissan Rogue. With our secure online auto loan application, you can get pre-qualified for financing for a new Nissan as you shop our online inventory. 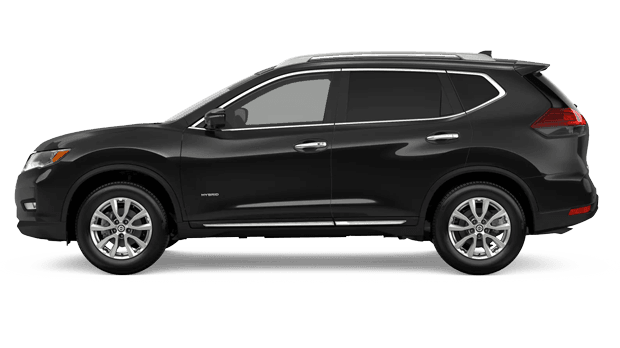 Dave Smith Nissan wants to be your go-to dealership near Spokane Valley, WA, and Coeur d'Alene, ID, so visit us for your new and used Nissan sales, financing, leasing, parts and service needs.